ROBERTS RETURNS $173,729.75 IN EXCESS FEES: WILL BOOST LOCAL GOVT. WHAT HAVE THE IRISH EVER DONE FOR US? 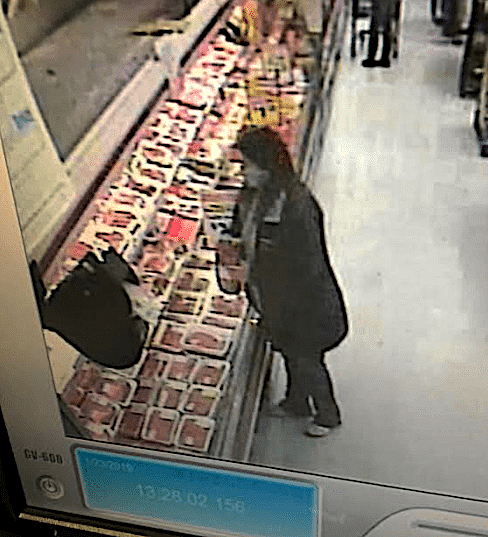 INEZ, Ky. – A woman was arrested Wednesday in Martin County for attempting to sell 90-dollars worth of stolen meat at a local pawn shop. 46 year old Karen Cornette, of Lovely is accused of shoplifting the meat from the IGA and Save-A-Lot stores in Inez. Martin County Sheriff John Kirk said workers at the IGA were able to get her license plate number. 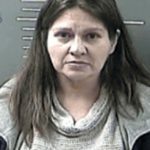 While deputies were driving to her house, they received a call that she was at a pawn shop selling the meat. Cornette was arrested and charged with theft by unlawful taking. 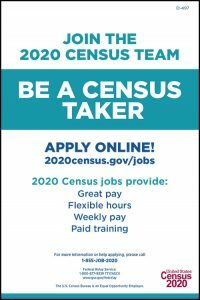 © 2019 thelevisalazer.com, All Rights Reserved by BizNex Web.